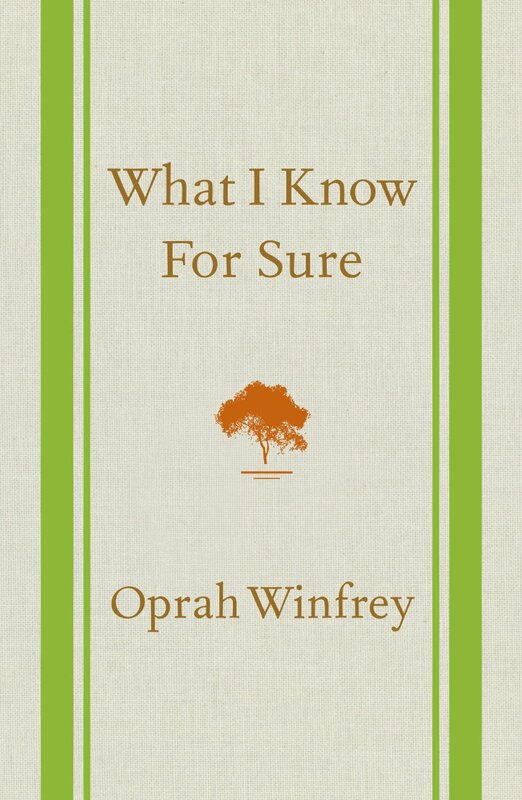 Okay, okay, definitely not a marketing book, but who can go past from words of wisdom from Oprah? I discovered this via an excerpt in a magazine and bought the whole thing soon after. A fabulously short read and perfect for this time of year when you might be setting some goals and dreaming some dreams for 2015.